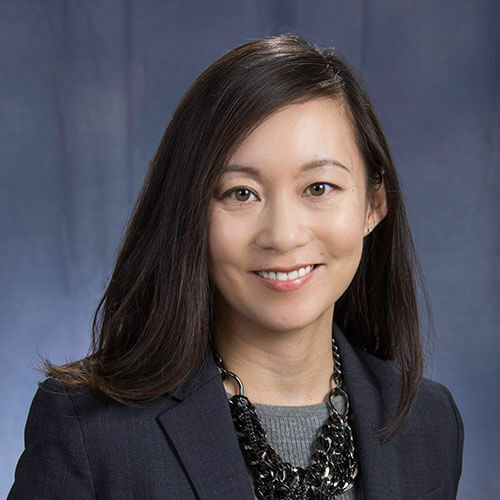 Jennifer Choe is a Consulting Actuary with Perr&Knight who provides actuarial services for the firm’s Accident & Health clients. Jennifer has extensive pricing and rate filing experience for a variety of products in the individual and group healthcare markets. Her experience spans all states and includes assistance with product development, rate development, experience review, competitive studies, rate filings for new products, rate revisions for existing products and testifying in rate hearings. Jennifer also performs pricing and reserving work, as well as stop loss analyses, for several of the firm’s clients that have self-insured employee benefit programs, and has worked on a variety of funding and feasibility analyses related to captive insurance. Through her previous role as Director of Northwest Pricing at United Healthcare, Jennifer has extensive experience working with the employer group healthcare market. Prior to that, she performed actuarial consulting work at Buck Consultants in San Francisco. Jennifer studied Applied Mathematics with an Actuarial Science emphasis at the University of California at Berkeley. She became an Associate of the Society of Actuaries and a Member of the American Academy of Actuaries in 2009 and continues her professional development through industry-sponsored actuarial and insurance-related seminars and webinars.